Four women turning forty years old, middle school friends who have not seen each other since they were sixteen, rent a Florida beach house together for 5 days. Sounds like the beginning of a chick flick doesn’t it? We had all been close back in fifth and sixth grade, and had been forced to part ways far too soon before high school graduation. Spurred on by a missed twentieth reunion, we decided to drop it all and just catch up – on Anna Maria Island, off of the west coast of Florida. I was raised in Weston, CT; listed in the preppy handbook and not exactly known for its Jewish population. I was definitely the only Orthodox Jew in the group. I was sure I could manage in terms of kashrut. I told my friends and myself that if escaping my hectic life of three jobs and seven kids meant salad on paper plates and cereal and milk for five days, it would be worth it. “Jo-El’s Delicatessen and Marketplace*” in St. Petersburg made the whole vacation different, easier – and tastier. I flew into Tampa airport and rented a car, trusting my phone’s GPS, and drove down to Jo-El’s. I had called ahead to see if they had any prepared food, and I had truly hoped it would be worth the extra drive. It was approximately a half-hour from Tampa airport and about 40 minutes from Anna Maria Island. I was able to find an amazing variety of both packaged grocery items and prepared foods to last me the five days. I was able to buy provisions to not only make Shabbat feel like Shabbat, but to invite my three former classmates to join me for the experience. The employees were gracious and helpful, advising me on what to take and encouraging me to taste samples. I wasn’t brave enough to sample the pickled mango (?!) but I was told that I missed out. The highlight of my purchases was the southern style barbecue ribs. It added to the Florida experience. The manager personally saw to it that I was checked out with extra assistance and was helped to my car. The overall experience was a great way to start my Florida getaway, and the food was every bit worth the detour. 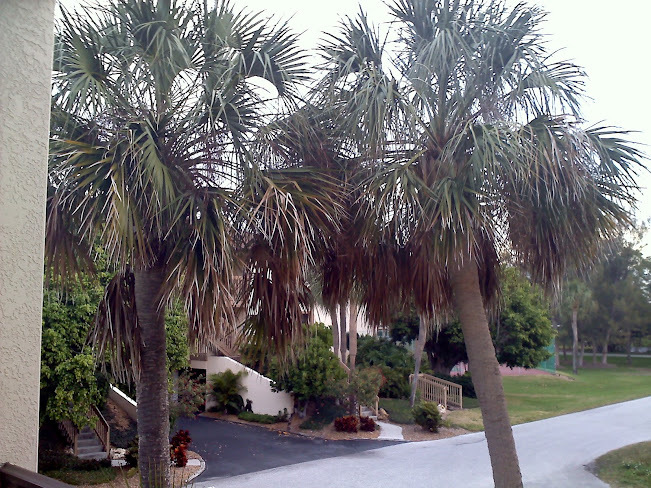 If you want to plan a trip to Anna Maria Island, the advantages of a rental house over a hotel are many and clear. 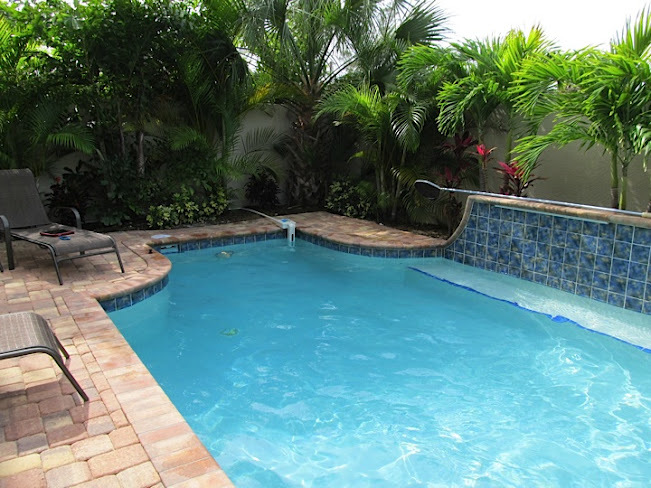 We rented a home through Anna Maria Rentals, which included a private pool with a wall in the back, which afforded me blissful privacy for my tzniut needs. I was able to manage by koshering the microwave, and with a sizeable kitchen of our own, I could store plenty of paper goods with which to enjoy Jo-El’s food. Our vacation spot was relatively empty (and affordable) in February, and with a brief and pleasant stop at Jo-El’s, makes for a great kosher vacation. *Jo-El's has a Conservative Hashgacha.